Stoltenberg says Invitation to NATO membership for Skopjes government once the Treaty with Greece is fulfilled. 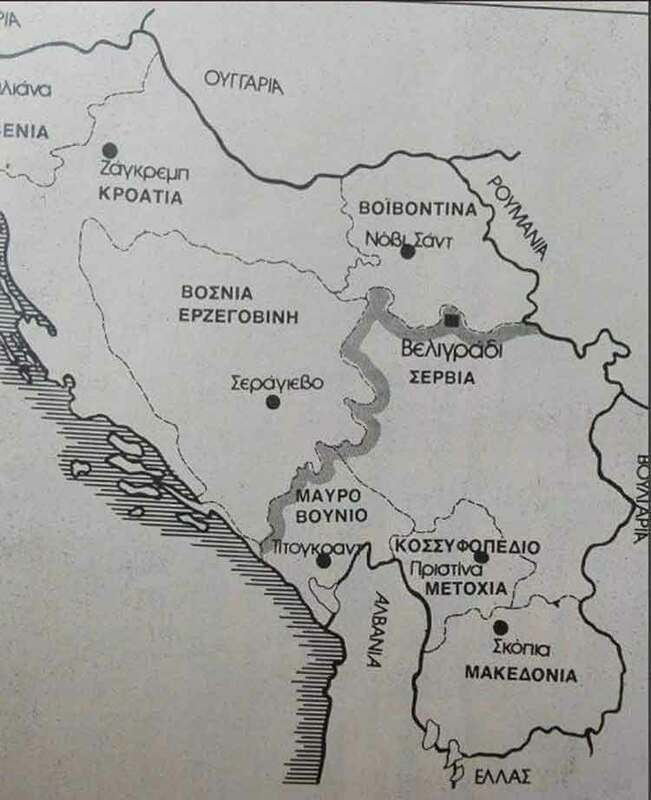 NATO Secretary General Jens Stoltenberg said, if the agreement with Greece will be fullfilled, Skopje will be asked to begin accession negotiations with NATO. Stoltenberg stated at Tuesday’s conference ahead of the two-day Summit in Brussels, Macedonia will become a NATO member using the new name Republic of Northern Macedonia. 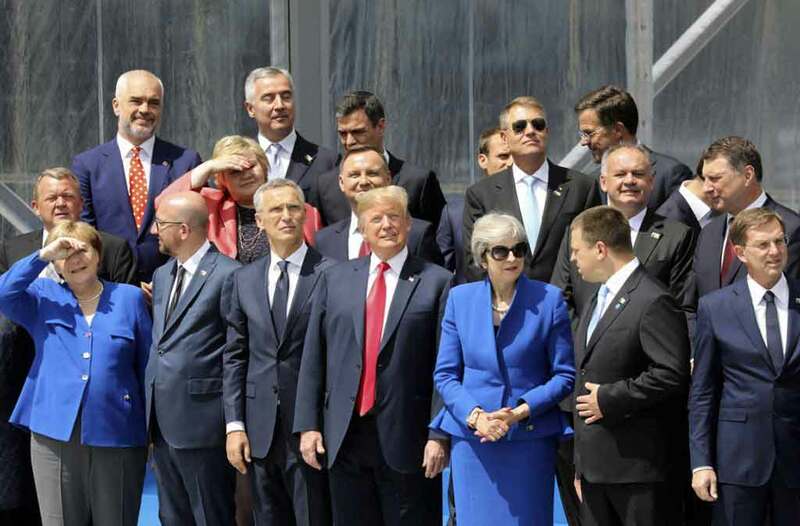 NATO said on Wednesday also that "solution of the name issue is a condition for a successful conclusion of the accession process. Exactly 1,041,583 passengers were handled at the two airports in Macedonia in the first months of 2018. 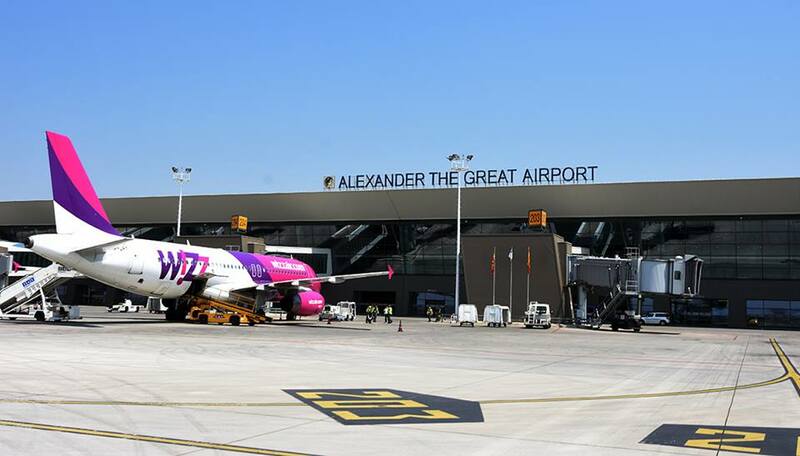 A annual increase of 21% was registered compared to the first half of last year, TAV Macedonia - the company operating the airports in Skopje and Ohrid - said in a press release. The number of flights at the two Macedonian airports from January until June marked an annual rise of 16%, it added. "While airports across Europe have an average passenger traffic increase of 6,1% in 2018, TAV continues to register high double digit increase in passenger’s traffic at the Macedonian airports. This positive trend in air traffic growth confirms that the Macedonian aviation market has big potentials. We will continue to put our best efforts to develop the airports in Skopje and Ohrid by attracting new airlines and expanding the destinations’ network, in cooperation with all competent state authorities," said Alper Ersoy, TAV Macedonia General Manager. A framework programme of the Food and Agriculture Organization of the United Nations (FAO) for Macedonia 2018-2020 and the first project within the Green Climate Fund (GCF) Readiness Programme will be signed in the Government on Wednesday. The Readiness Programme aims to build capacity in developing countries to access GCF funding to implement country-led national climate adaptation and mitigation plans. The overall aim is for countries to be equipped to fulfill their commitments under the Paris Agreement to reduce greenhouse gas emissions and limit global temperature rise by 2 degrees, and to support them in adapting their agriculture and food security systems to the effects of climate change. Vice Premier for Economic Affairs Koco Angjusev, Minister of Agriculture, Forestry and Water Economy Ljupco Nikolovski, and FAO Assistant Director-General and Regional Representative for Europe and Central Asia, Vladimir Olegovich Rakhmanin are set to sign the agreements. NATO Secretary General Jens Stoltenberg expects that following the agreement with Greece, Macedonia will be asked to begin accession negotiations with NATO. Stoltenberg stated at today’s pre-conference, Macedonia will become a NATO member using the new name Republic of Northern Macedonia. “I expect that after the historic agreement reached last month in the name dispute, we will invite Skopje to commence membership negotiations. 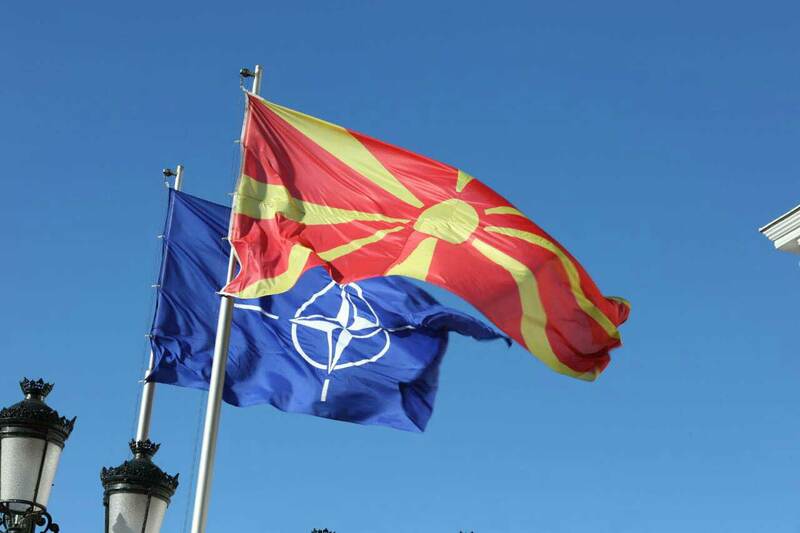 When the agreement is finalized and implemented, the former Yugoslav Republic of Macedonia will be invited to become the 30th NATO member under its new name, the Republic of Northern Macedonia. 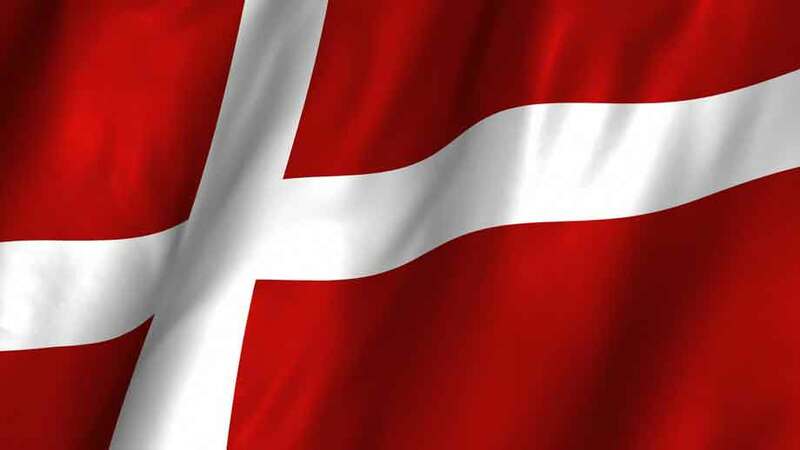 This is a sign that NATO’s doors are and will remain open”, said Stoltenberg, MIA’s correspondent reported from Brussels. Hundreds gathered at a protest against the name agreement in the Greek town of Vergina on Monday, MIA reports from Athens. 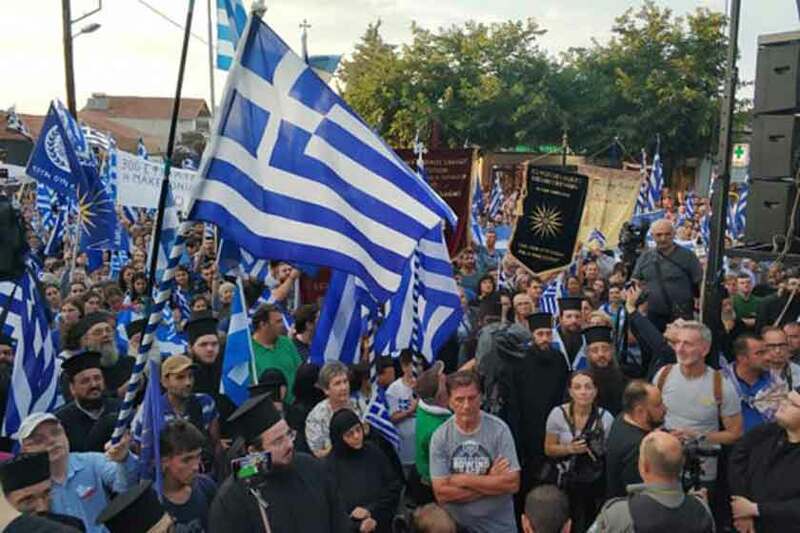 Protesters, including church officials and the governor of Central Macedonia region Apostolos Tzitzikostas, waved Greek flags and shouted "Macedonia is Greek". 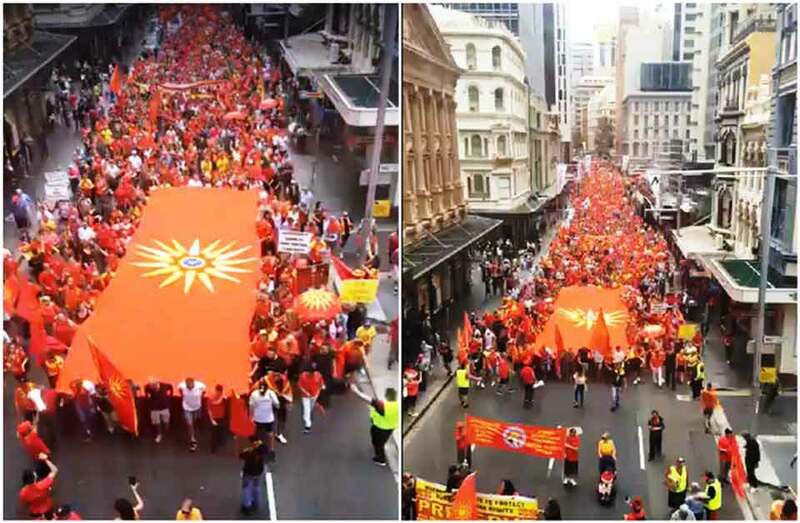 "If our neighbors are Macedonians, then what are we?" asked Metropolitan Panteleimon in his address before the crowd, saying the name agreement goes against the interest of the Greek people. This year Macedonia will be partner country of the 56th international Fair of Agriculture and Food – Agra, which is traditionally held August 25-30 in Gornja Radgona, Slovenia. On this occasion Agriculture Minister Ljupco Nikolovski will announce the details at Tuesday’s press briefing, which will also be attended by Slovenian Ambassador Milan Jazbec, project manager at Pomurski Sejem Boris Nikolas Erjavec and executive director at Pomurski Sejem Mateja Jaklic. Slovenian Deputy PM and Minister of Agriculture, Forestry and Food Dejan Zidan handed over the invitation to Nikolovski last year to partner Slovenia in the organization of Agra Fair 2018. With more than 1,700 exhibitors from 30 countries Agra is one of the biggest fairs for food and agriculture in Central and Eastern Europe. Macedonia presented the potentials of the organic agriculture sector at last year’s fair.